Hiya friends! 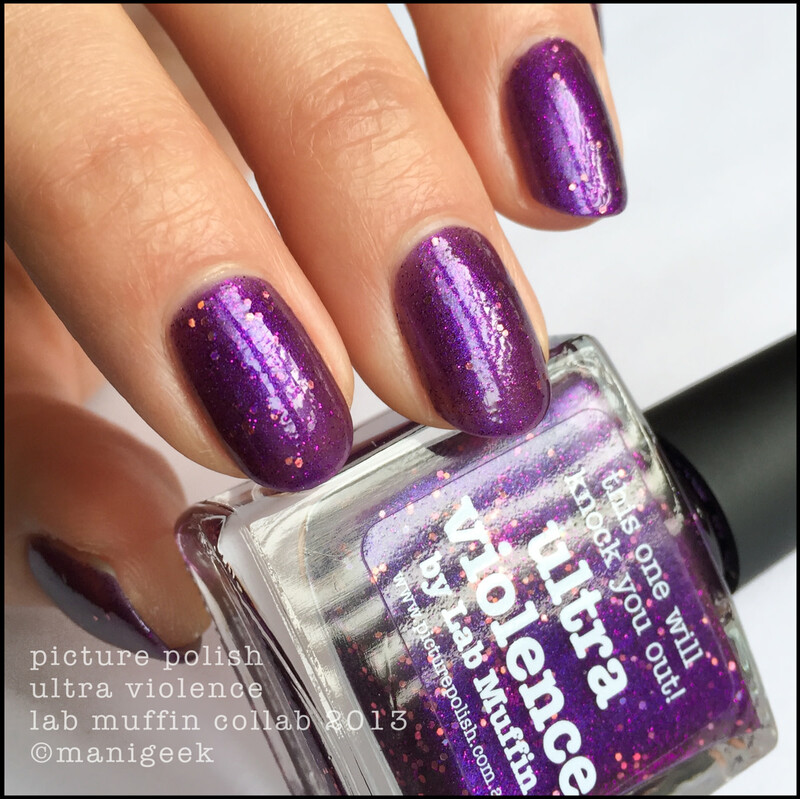 Today, a #NOTD with Picture Polish Ultra Violence! It came from Kat. Kat has many nail polishes and sometimes she needs to make room for more polishes. 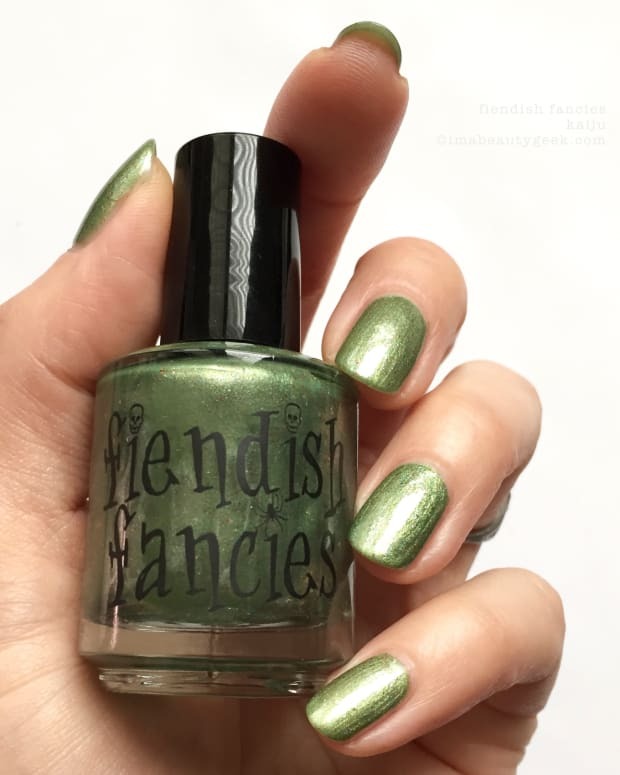 Every once in a while, a bunch of local-ish nail nerds end up at my place; polishes get borrowed, swapped and just given away. I know, right? 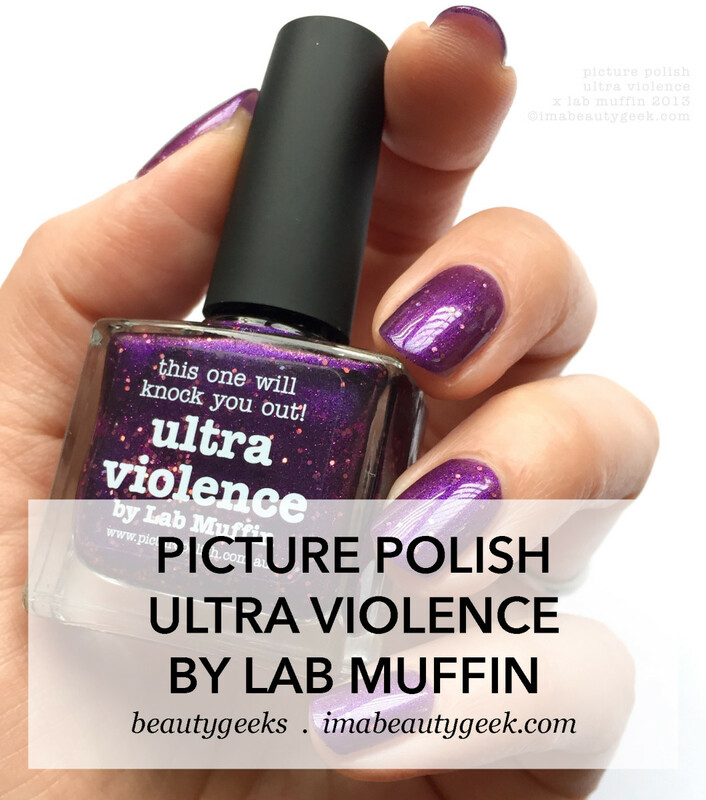 Like, does it get any better than that for a polish junkie? Yes, it does – there’s also cheese. 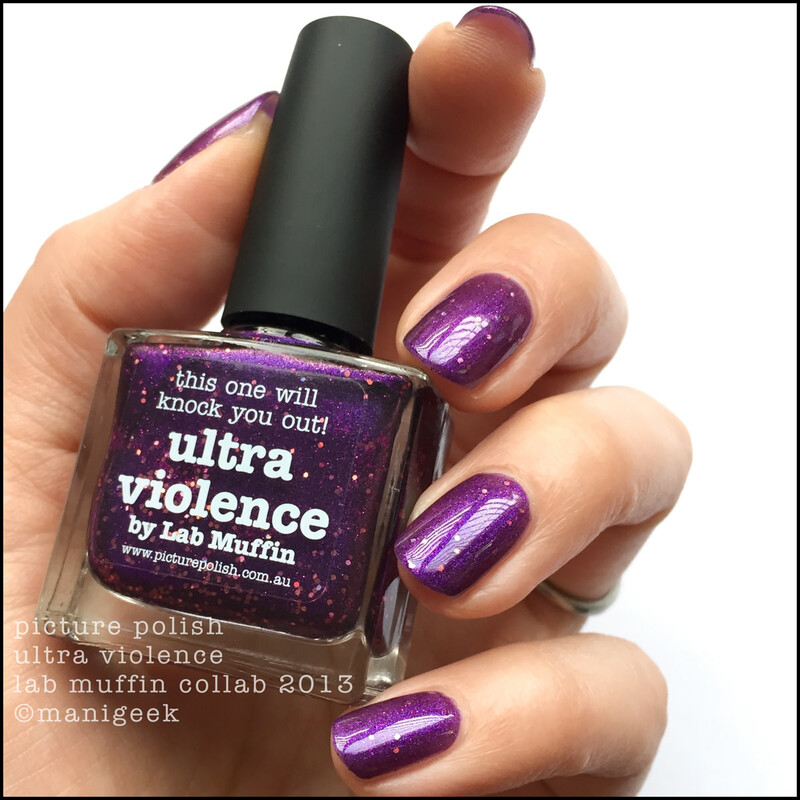 Last time everyone was here, this pretty Picture Polish x Lab Muffin 2013 collaboration ended up on my desk. Today, instead of painting with the new luxury brands that are also on my desk, I decided to play this. I like it. 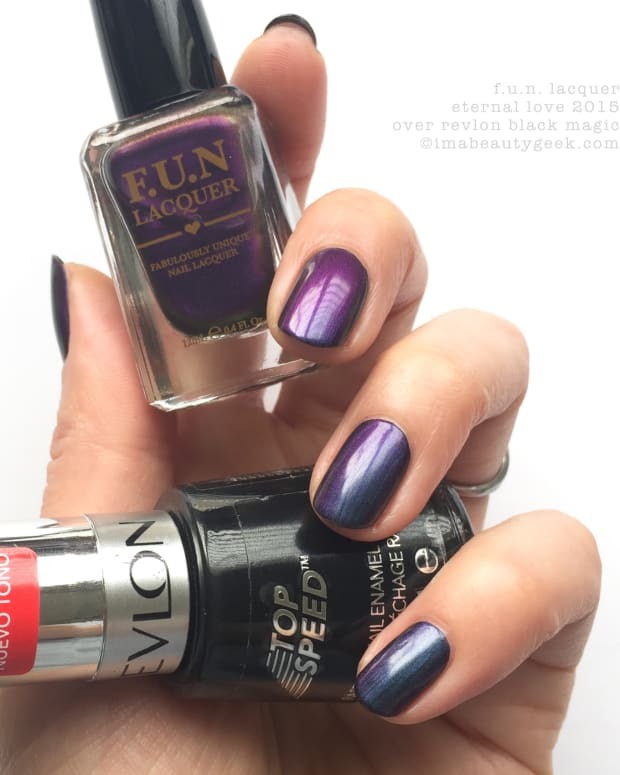 It’s 2 coats + top and makes me smile. I don’t know which member of the polish gang will get this bottle next but if they don’t love it, I’m sure I can give it a permanent home here in The Archives. After all, I did get 2 new Helmers. Har!